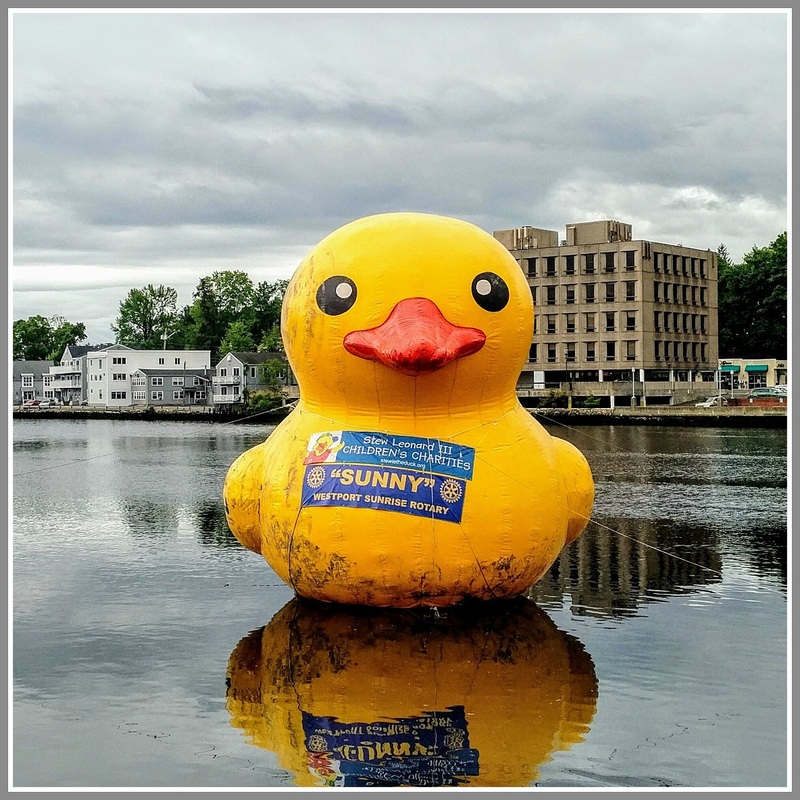 For the 2nd year in a row, the 23-foot high, 15-foot wide, 15-foot long, 260-pound “Sunny” is floating in the Saugatuck River. 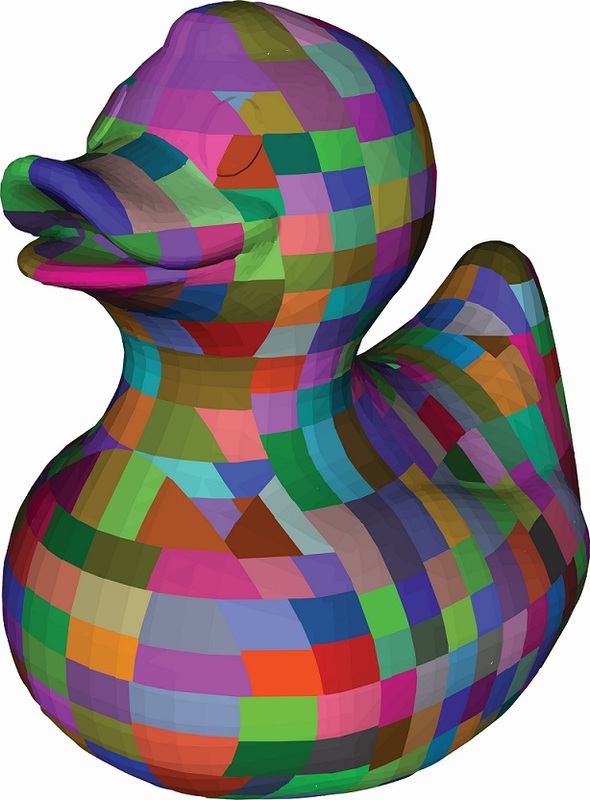 It’s a very visible (and quite yellow) reminder of the Sunrise Rotary Club’s upcoming Great Duck Race (this Saturday, June 3 — click here for details). 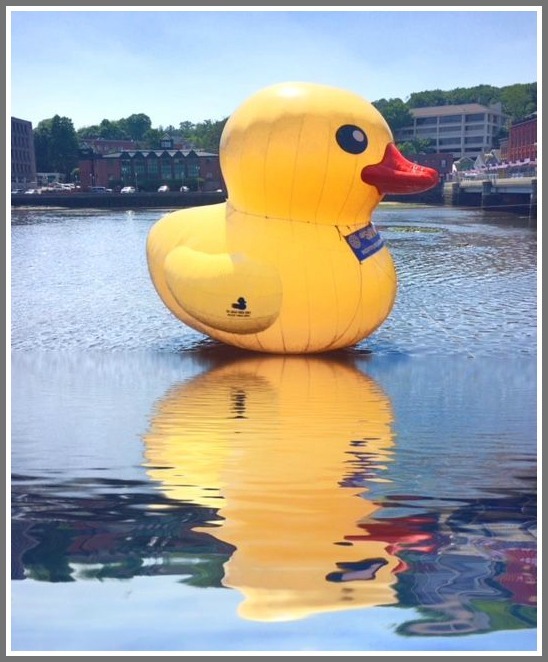 Things are less ducky north of the border. 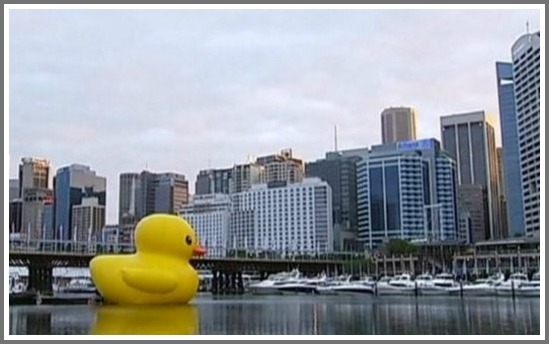 The BBC reports that another version of the duck — twice as tall as Westport’s will float in Toronto’s waterfront, for a festival celebrating Canada’s 150th birthday. It then travels across the province, for an “Ontario 150” tour. Of course, Sunny’s a lot cuter. It takes more than a heap o’ livin’ to make a house a home. In the case of the Westport Rotary Centennial House — the supportive housing initiative in Saugatuck that welcomes its 1st tenants this weekend (4 single adults and 2 single parents, each with a child — all formerly homeless) — it takes dedicated, passionate and generous Westporters, working individually and in groups. The late Bernice Corday, who in 2004 — heeding the IHA’s board of directors’ strategic plan — urged the Westport Rotary Clubs to adopt supportive housing as their centennial project. 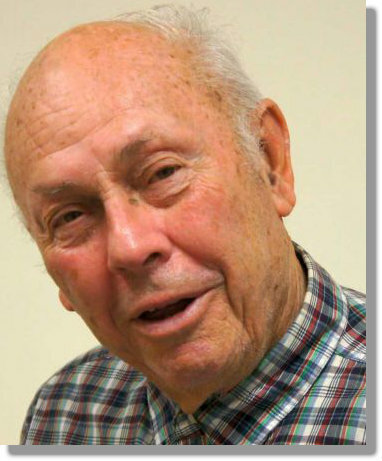 That plan was written by Rotarian and IHA director Jim Marpe. The Rotary Clubs, who eagerly adopted the project. Each raised $25,000 long before there was a building to hang their name on. 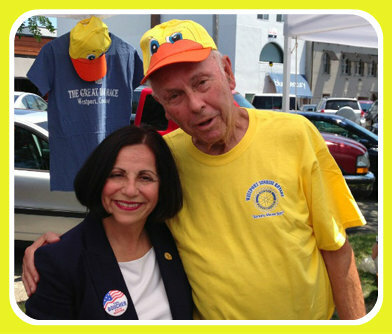 Fundraising efforts were led by Bill Scheffler (Westport Rotary Club) and John Franklin (Westport Sunrise Rotary Club). Rotarian and real estate broker Bunny Mostad, who offered her services to find a suitable property — then donated her commission to the Centennial House. Audrey Sparre and former IHA staffer Candace Buckley, who applied for and received a HUD grant of more than $300,000. That leveraged the Rotary support fivefold, enabling purchase of the property. Citibank, impressed, gave IHA a 3% loan to finance the rest of the purchase — then renewed the loan at the same rate many times. The Connecticut Housing Finance Authority provided funding, and IHA sold tax credits to CL&P. The house is now owned by HWH/IHA free and clear. HWH/IHA staff member Karen Mahar led construction efforts. She attended countless meetings, monitored all expenses, made many design choices, worked with an array of people and gained skills she never thought she’d need. “She brought the house in on budget, on time, and on her shoulders,” Powell says. Up next: more affordable supportive housing. This fall Homes With Hope will open 10 apartments at a building owned by another non-profit. Next year, 9 apartments open at Hales Court. And HWH is seeking a lease on property to develop 12 more units. Powell is adamant in his commitment to end homelessness, through permanent supportive housing. With the help of many others, more houses will truly become Westport homes.